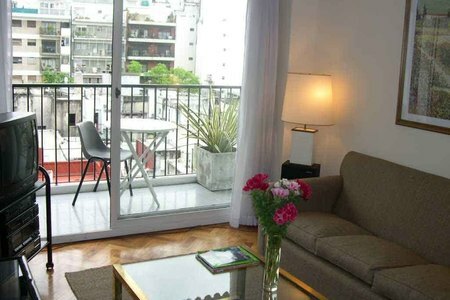 Splendid 2-story loft located in the heart of Palermo Soho. 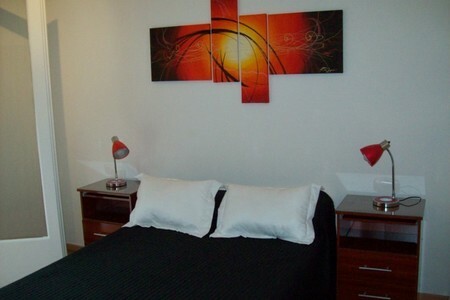 One bedroom en suite with dressing room with whirlpool bathroom upstairs. 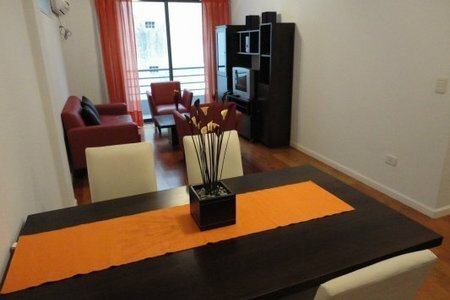 Toilette, complete built-in kitchen and breakfast nook downstairs. 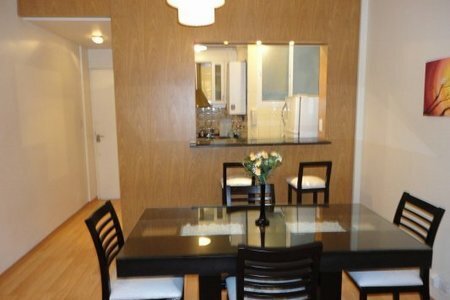 2 Bedroom Apartment in Palermo Soho.